Adobe Photoshop Express for iOS has just received an update that’s sure to delight you if you like getting stuff for free (who doesn’t?). Adobe has been offering the premium features of Aviary for free since November, a couple of months after it acquired the popular photo-editing app. Now, the software company is extending its premium feature giveaway to one of its namesake photo-editing apps, Adobe Photoshop Express. As with Aviary, you just have to sign up for or log in with a free Adobe ID to gain access to the freebies in Adobe Photoshop Express. Once the app (make sure it’s the latest version) is linked to your Adobe ID, previously paid features such as Premium Looks, Reduce Noise, and Defog are automatically unlocked at no charge. What’s more, using your Adobe ID lets you access My Looks, a new feature that allows you to save your favorite edits as custom Looks or filters. The latest update to Adobe Photoshop Express also adds support for accessing and editing image files from Adobe Creative Cloud, in addition to importing photos from Adobe Revel, the camera roll, and the camera itself. 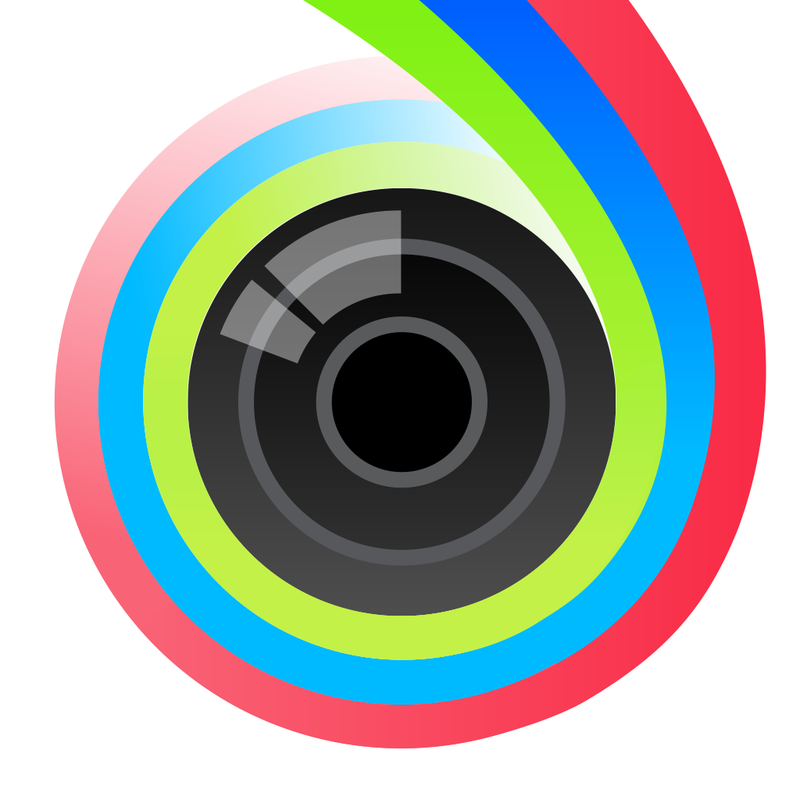 Moreover, it adds the ability to easily share edited photos to WhatsApp, in addition to Creative Cloud, Revel, Instagram, Facebook, Twitter, Flickr, Tumblr, email, text, and other apps. The update also delivers bug fixes for compatibility issues with iOS 8. 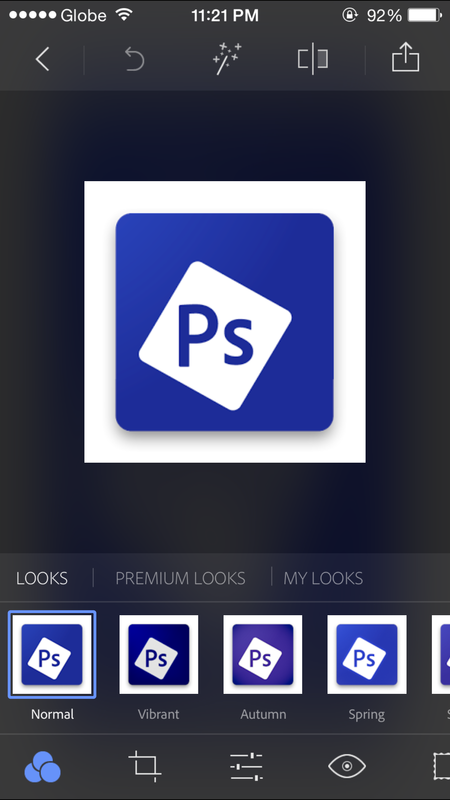 Compatible with iPhone, iPod touch, and iPad running iOS 7.0 or later, but not yet optimized for iPhone 6 and iPhone 6 Plus, Adobe Photoshop Express is available now on the App Store for free. Note that the aforementioned giveaway is a limited-time offer, so grab the otherwise paid features now for free while you can. See also: Adobe Premiere Clip for iOS updated with improved sharing, iPhone 6 support and more, Adobe updates Photoshop Sketch and Illustrator Line for iPad with autosave and more, and Adobe Photoshop Mix update brings auto-crop technology to the iPad and more.